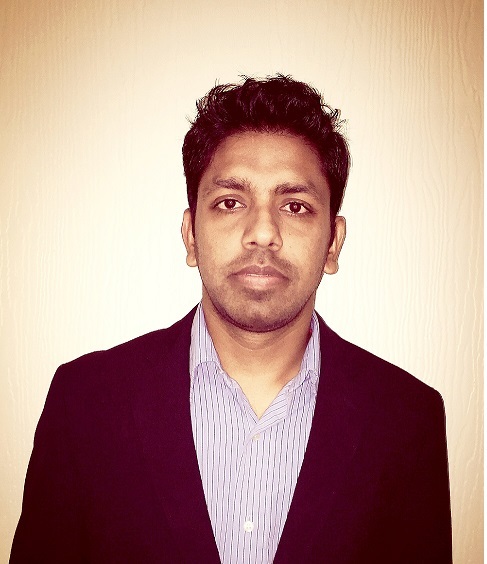 Omkar Prasad joined PVNN as IT Coordinator & Strategist in 2015. He holds a Bachelors of Engineering in Information Technology and has over 7 years of experience in IT infrastructure over various profiles. In this key role, Omkar leads the IT Department in defining project objectives, setting key performance metrics, and conducting research, stakeholder interviews, brainstorming sessions, and on digital projects conducting things such as features and functionality workshops.